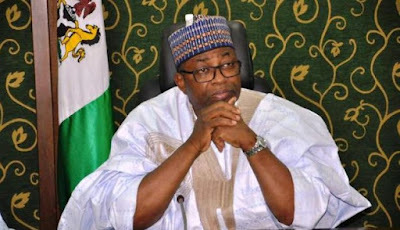 Ibrahim Abdullahi, resident electoral commissioner (REC) in Bauchi state, has blamed the delay in the collation of results of the supplementary governorship election on the absence of Muhammed Kyari, the state returning officer. He spoke at the state collation center in the state capital, on Sunday. 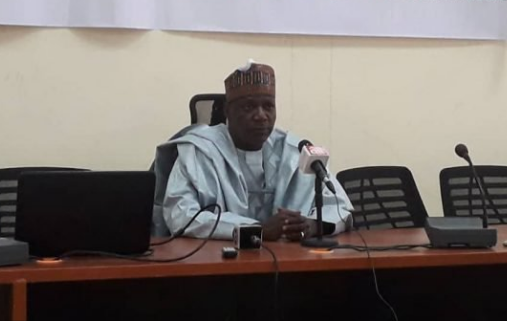 He said all the collation officers for the 15 local government areas where the election held were on ground but the exercise could not commence without Kyari, the Returning Officer. Abdullahi said the returning officer for the election was on his way back to Bauchi from Yola in Adamawa state. He denied the reports that the commission was plotting to rig the exercise, hence the delay. “Instead of sitting back in my office for the arrival of the returning officer who is on his way from Yola, I felt it is important to come and explain to you on why collation has not commenced,” he said.